After years of largely spectating the smart home field, Nest could finally be looking to be release fresh products. That's according to a report from Bloomberg, which indicates the Alphabet-owned company is working on a range of new connected products for you to place around your home. This is expected to include a security system, an updated version of the indoor Nest Cam, a smart doorbell and a cheaper version of its popular learning thermostat. While the lure of a cheaper thermostat is welcome, the potential arrival of a home security system is perhaps the most interesting device in store. The system is rumoured to involve a central key hub, alarm sensors for your windows and doors and a key fob to control the alarm situation. 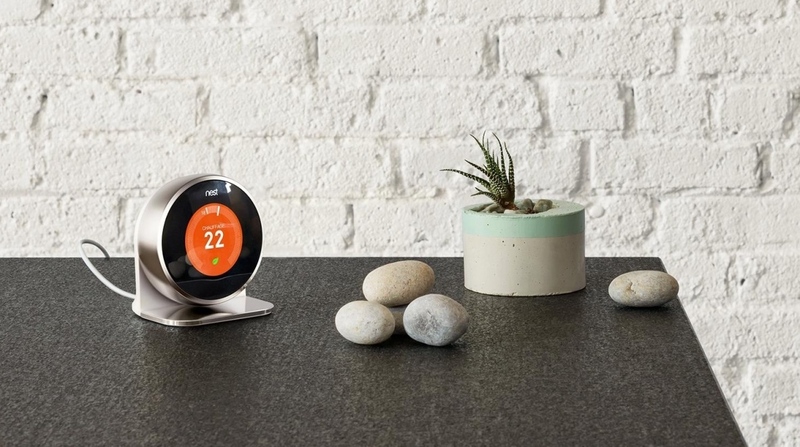 And like the rest of Nest's range, this will also run through a companion smartphone app. The smart doorbell, meanwhile, is tipped to feature a camera which also would be accessible through the connected app. Unfortunately, this isn't expected until next year, unlike the inbound security system. But if you're wondering just how much the cost effective thermostat will let you save, it's currently expected to release for under $200 — a sizeable chunk off the current $249 asking price. It might not be a significant downgrade on the original model, either, with the report suggesting new sensors could also be released to allow individual room temperature control. If true, these would all be healthy additions to the fold, since Nest hasn't exactly been churning out regular products in recent times. It did release what was essentially a rebranded version of the Dropcam in 2015, but the last completely new release came through the Nest Protect smoke detector around four years ago. So while it was at the forefront of the initial smart home wave, the company appears to be giving users a reason to buy in all over again. Stay tuned for more official details as and when the company decides to announce these potential products.